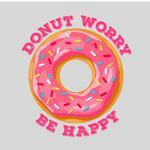 Let your concerns get sprinkled away with the Donut Worry Be Happy Dog Shirt in Gray. 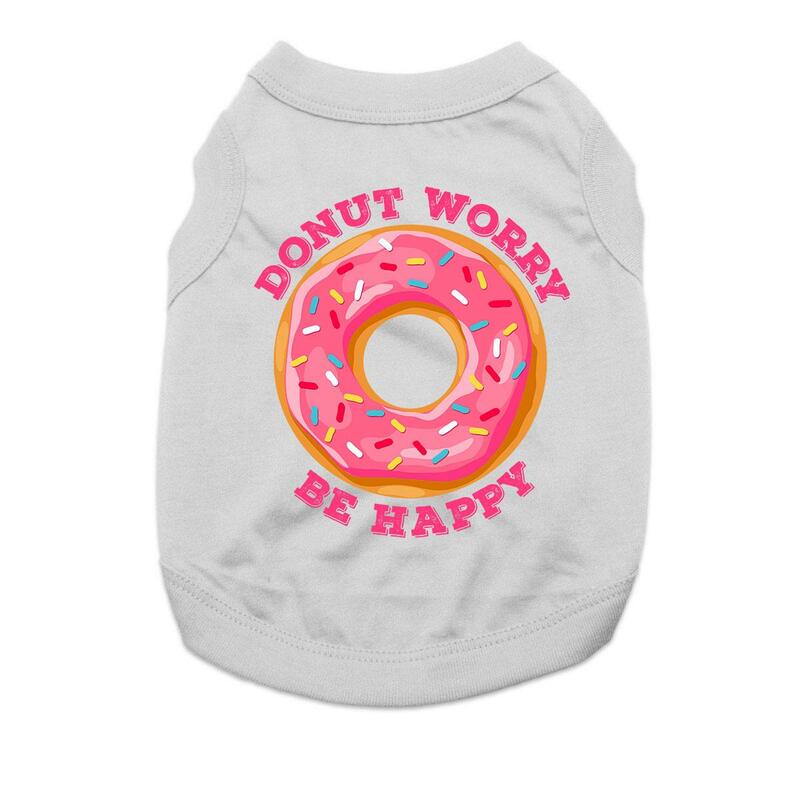 Take a sweet vacation from your concerns with the doggie philosophy of Donut Worry Be Happy Dog Shirt in Gray. Created just for you in our BaxterBoo.com T-Shirt Shop, this custom shirt will have all your dog's fans smiling. Great sale rices on quality dog clothing!